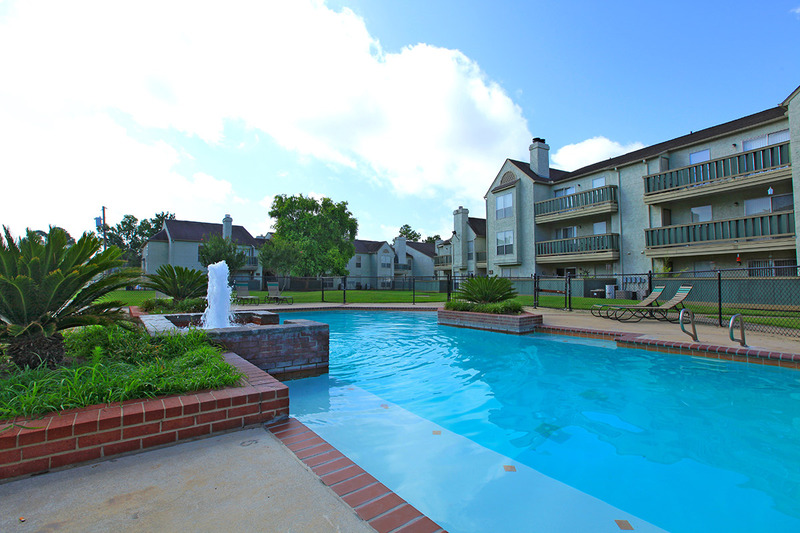 Pecan Grove | Apartment and Community Amenities Pecan Grove-Best Apartment Amenities in Alexandria, LA! Our community offers quality 1 and 2 apartments in a great location! 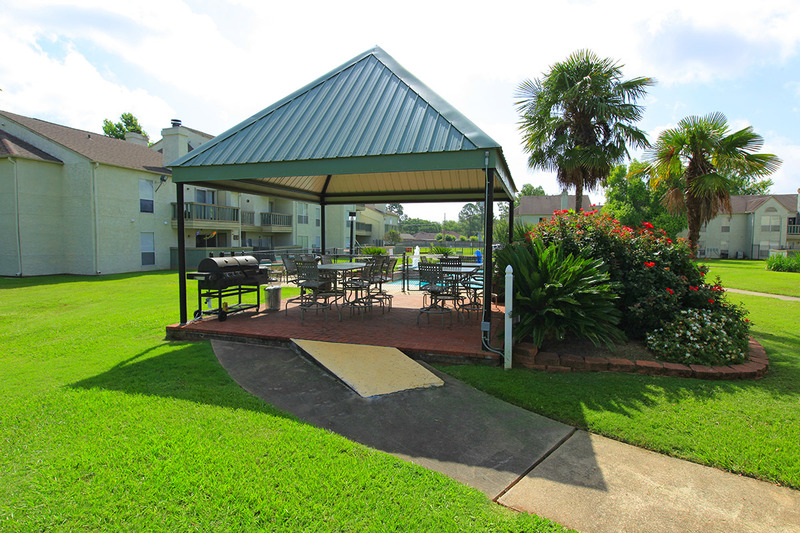 You’ll find both comfort and convenience at Pecan Grove Apartments in Alexandria, LA. 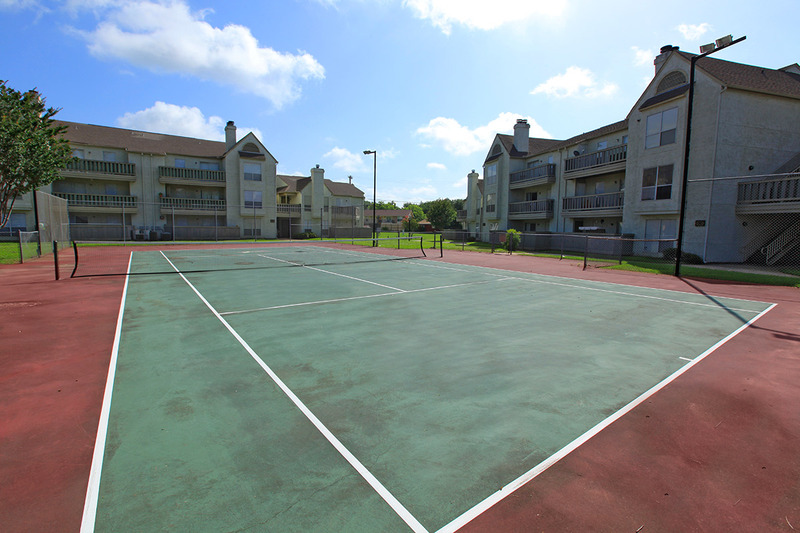 Our community has a tennis court, swimming pool, barbecue area, scenic views and more. Visit us today to see our beautiful community!